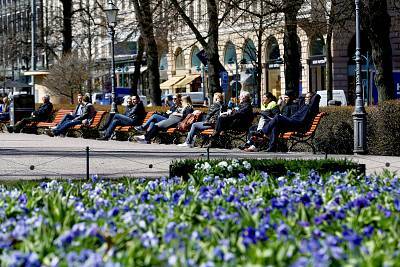 Finland, ranked for the second time the world's happiest country, is launching an unusual tourism campaign which it promises will share its secret.The country's tourism board is holding a contest in which eight people will win a free trip to Finland and will be paired with Finnish hosts. "Our secret is in our nature, very literally. 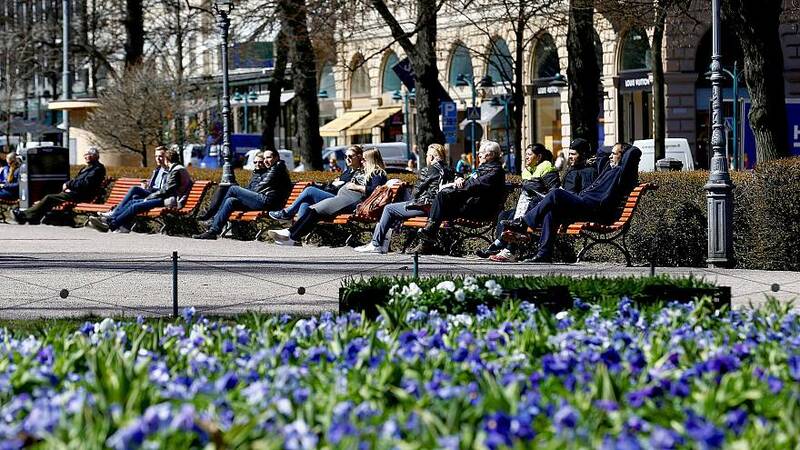 When others go to therapy, Finns put on a pair of rubber boots and head to the woods," said a release from Visit Finland announcing its sweepstakes to "rent your very own Finn." The Finnish participants in the program "will host travelers for three summer days and introduce them to Finnish nature through their own activities ... basically all the things that we Finns love to do in nature and what makes Finland the happiest country in the world," the release said.The World Happiness Report was released by the Sustainable Development Solutions Network for the United Nations on Wednesday and ranks 156 countries "by how happy their citizens perceive themselves to be, according to their evaluations of their own lives. "Denmark and Norway rank second and third on the list, respectively. The U.S. took 19th place this year, dropping from 18th place last year. South Sudan is last on the list.